Home News We’re back for 2011-2012! 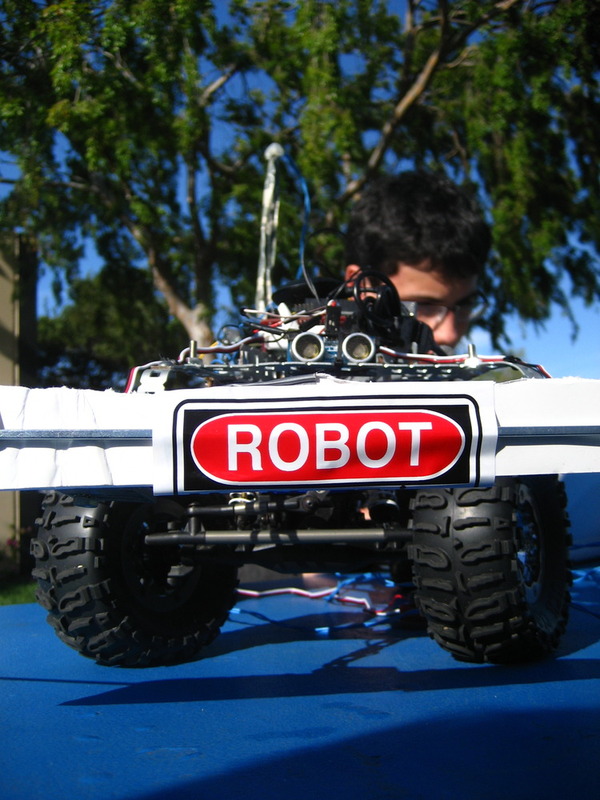 …in addition to the continution of last year’s ROV, electric car, and RoboMagellan programs. More details coming soon…stay tuned.